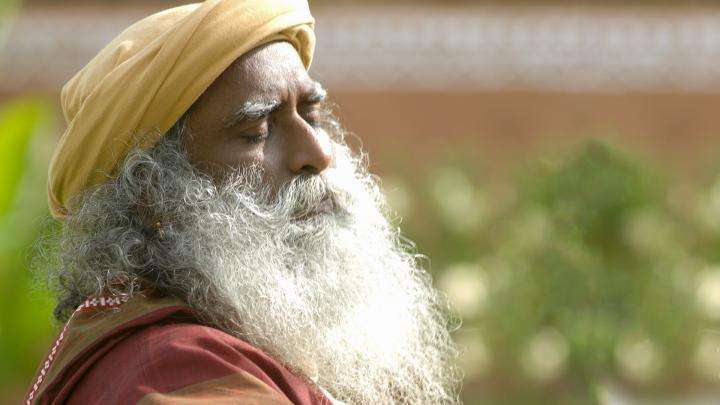 In this week's Spot, Sadhguru chants the timeless Bhaja Govindam at the Isha Yoga Center. This beautiful chant is set to a stunning photo montage, and the Sanskrit verses have been posted, allowing viewers to chant along. Yogaratova, Bhogaratova – either in yoga or in bhoga, either in discipline or in pleasure, somehow make it. It doesn’t matter how; the important thing is you get there. 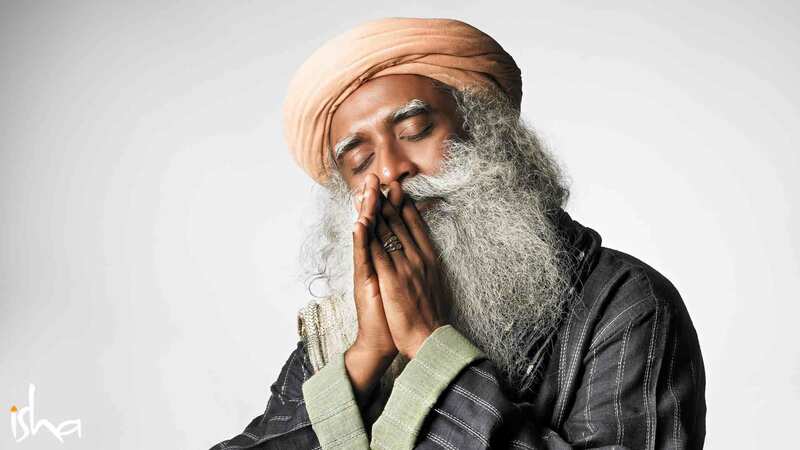 The songs is very beautiful... Can You play the sadhguru's Nirvana astagam songs please..
"By good company, attain detachment. By detachment, get rid of delusion. By freedom from delusion, attain﻿ equanimity. By equanimity, attain liberation." Punarapi jananam punarapi maranam, (2)Punarapi janani jatare sayanam,Iha samsaare bahodusthare,Krupayaa pare pahi murare. "Again and again one is born, And again and again one dies, And again and again one sleeps in the mother’s womb, Help me to cross, This limitless﻿ sea of Life, Which is uncrossable, my Lord"
I feel a lots of differences while hearing Original version and Sadhguru's chant...Really his chant is vibrating me a lot than the first one..! Actually it's not the difference....vibration is same but it's wave length is more..which makes the tears,,,unknownly...! yes we will..only if you walk us through!! Why isn't the recording of him singing this attached anymore? I want to hear it again, too! Can i get a line by line meaning of the entire chant? ?